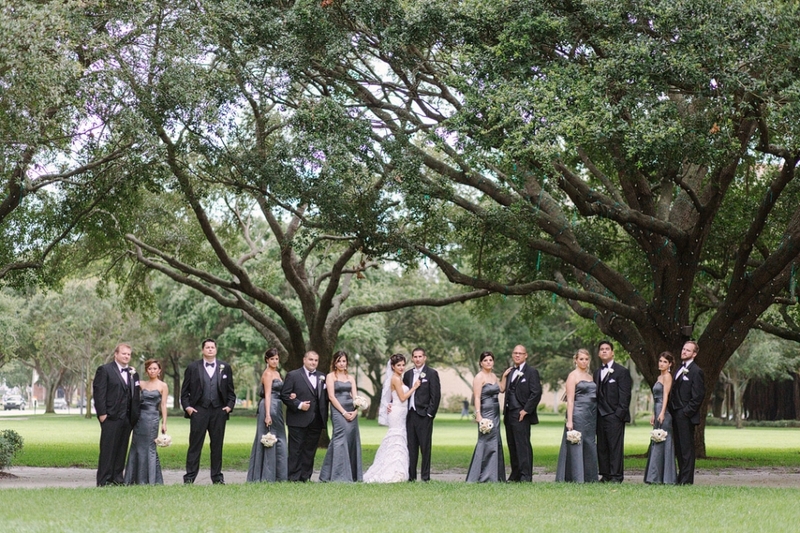 I absolutely love weddings like Frank & Natalie’s, held at the Vinoy in St. Petersberg! 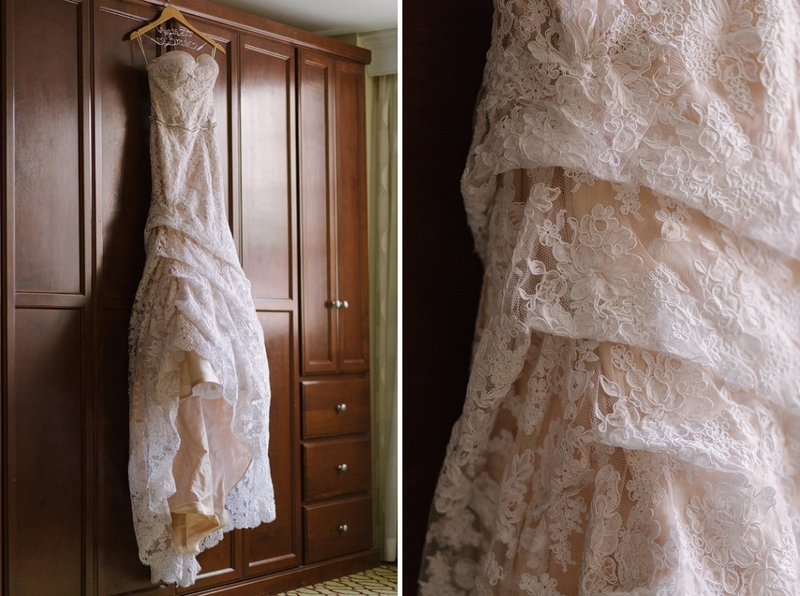 It was beautifully vintage, classic and romantic… think Audrey Hepburn & Frank Sinatra style. Natalie with her stunningly classic red lipstick, hair fascinator, custom mermaid-style fitted dress and Frank’s white dinner jacket he changed into for the reception, all the details of their day were perfectly on point! Enjoy all their beautiful photos of their gorgeous classic wedding, cheers! It was all fun, laughs and dancing in the ladies room as they got ready! How perfect does she look? So darling! The guys had custom engraved flasks, each filled with their choice of drink (SVJ :)) with a separate compartment for a cigar within the flask! This is just brilliant. Natalie reading her letter that Frank wrote her, right before she walks down the aisle! What a beautiful couple! Like two peas in a pod. Just love all these gorgeous details! Frank and Natalie snuck into the reception room to practice their first dance to ensure perfection… which it most definitely was! What a gorgeous dance! Loving Frank’s white jacket as well, it just suits him! I just love these classic shots in the beautiful Vinoy main lobby! I don’t know what was in the box… but it sure was a hit and continuously passed around on the dance floor! It’s official! Frank has carried Natalie over the threshold, congrats you two! It was an honor to be a part of your beautiful day!